STAMFORD, CT – HARMAN audio gear supplies the sound for every walk-up song and walk-off homer that rattles the rafters in Yankee Stadium—and now it will bring that same level of sound quality to the community with the help of former Yankee great Mariano Rivera. As he embarks on life after baseball, Mariano Rivera and his family have made a personal commitment to the restoration and renovation of the Iglesia Refugio de Esperanza (“Refuge of Hope”) Church located in New Rochelle, New York. When completed, the church, which holds traditional religious services, also will offer youth programs and provide food and clothing to the local community. As the "official sound partner of the New York Yankees," HARMAN has provided a full professional audio system to the church featuring the latest products from its JBL®, Soundcraft®, Crown® and AKG® brands. 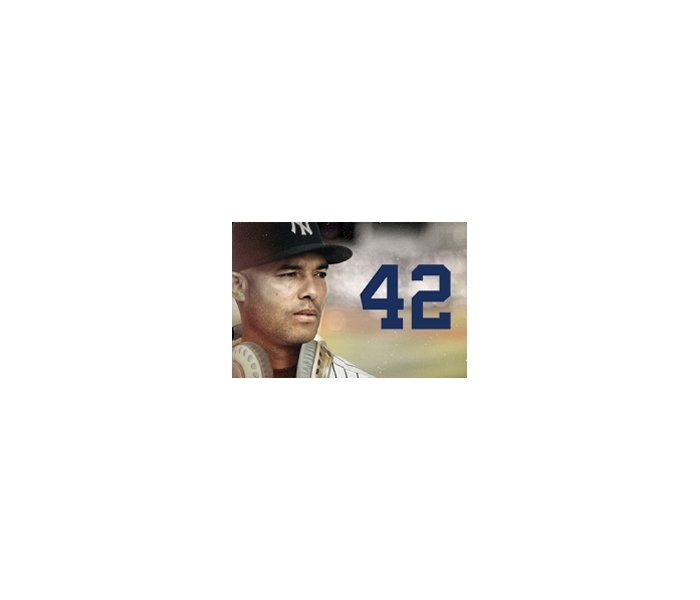 On Saturday, December 7, 2013, from 1-3pm fans are invited to Mariano Rivera Day at HARMAN’S new flagship store in New York City located at 527 Madison Avenue (at 54th Street) where they can celebrate the famed pitcher’s career and commitment to community. During a special ceremony, JBL will be presenting Mo with a Fan MO-saic that was created by his fans through Instagram. In addition, fans that Instagram their favorite part of the Harman Store by tagging @JBLaudio and using #HarmanStore will automatically be entered for a chance to win 1 of 42 custom, limited-edition, Mariano Rivera JBL Synchros S700 headphones, featuring his number, signature and the New York Yankees logo. In addition, Rivera will be signing autographs from 2-3pm EST.